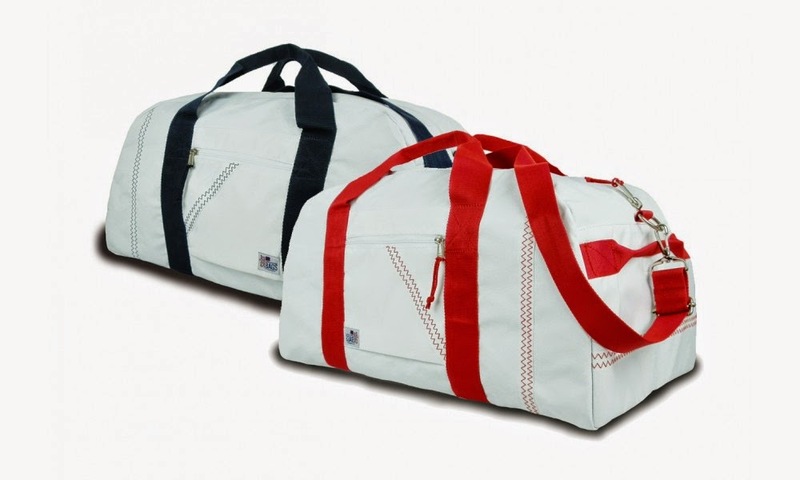 Nautical by Nature: LAST DAY SailorBags 20% off! 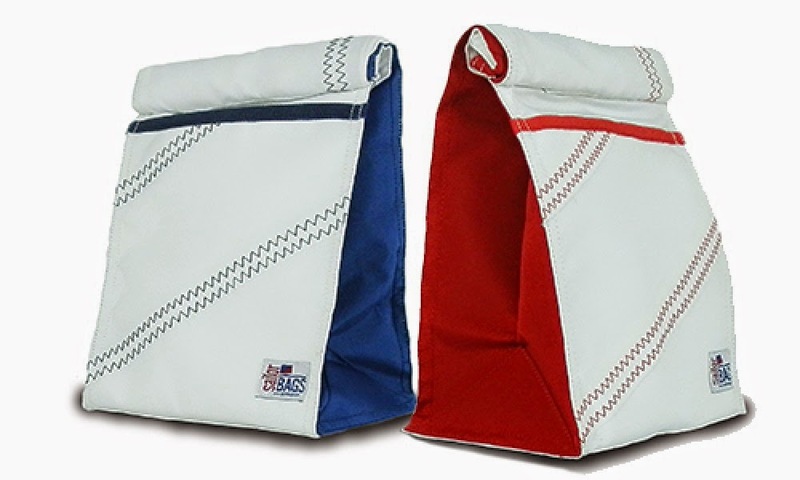 Use code: NBNBLOG20 to receive 20% off your order through Dec. 17th at SailorBags! 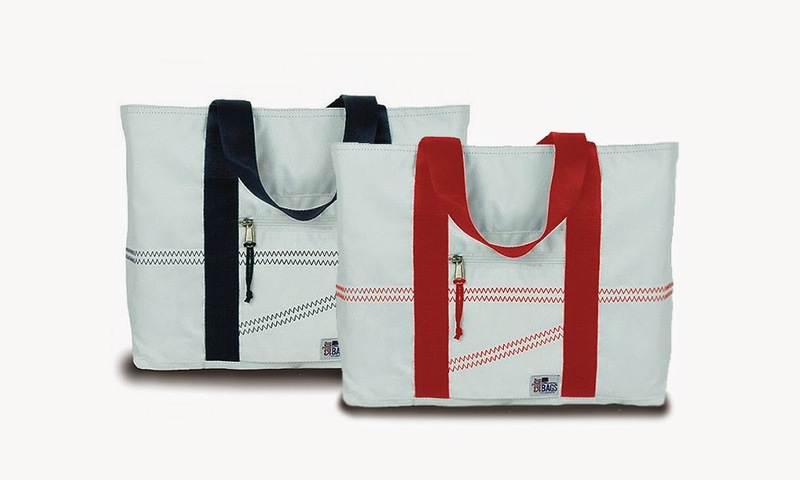 Want to win this fun striped tote from SailorBags? 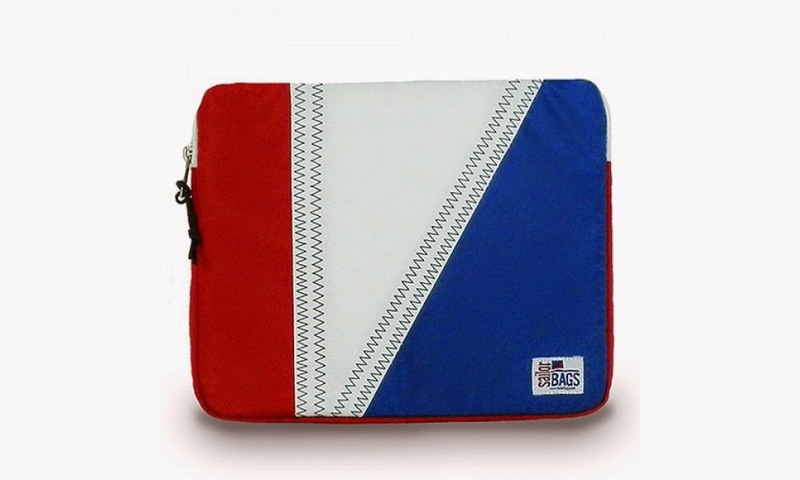 This giveaway ends December 17. Information on how to enter is below. Head on over to my Instragram and enter to win! 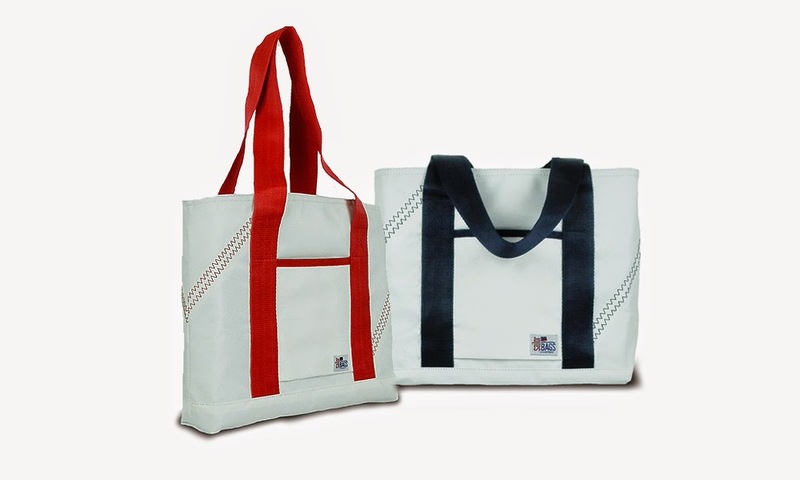 All you have to do is follow my account (@nautical_kate) and SailorBags (@SailorBags_US). For more information on additional ways to enter head over here. 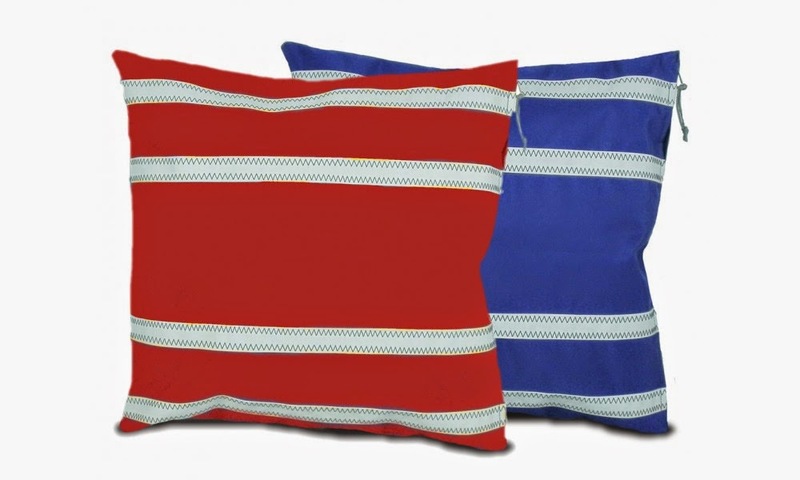 Perfect as a hostess gift! These would be perfect on my balcony!